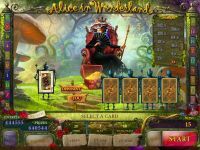 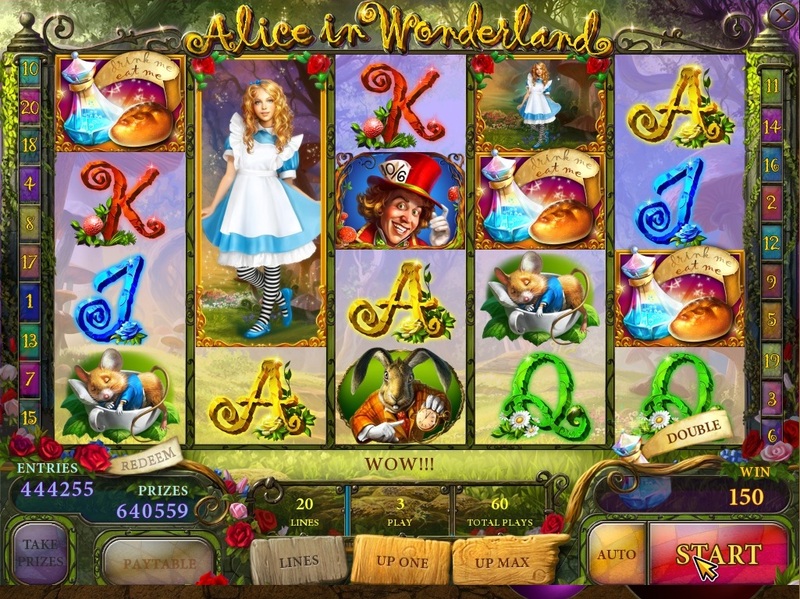 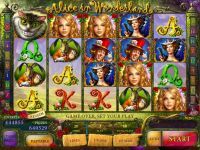 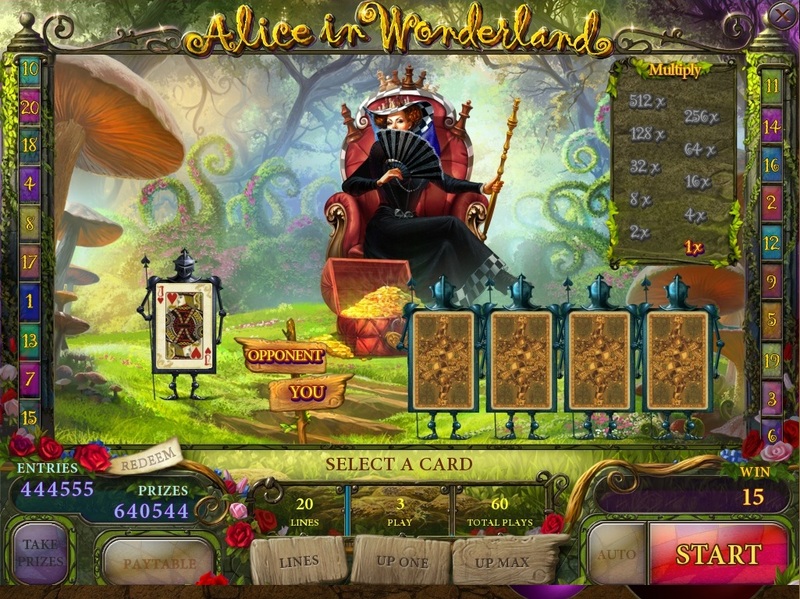 Alice is a 5-reel 20-line slot with the possibility of doubling the prizes and free spins. 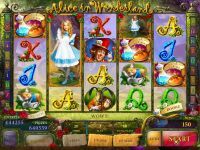 The main difference from the classic slots is the presence of 4 characters on the drum. 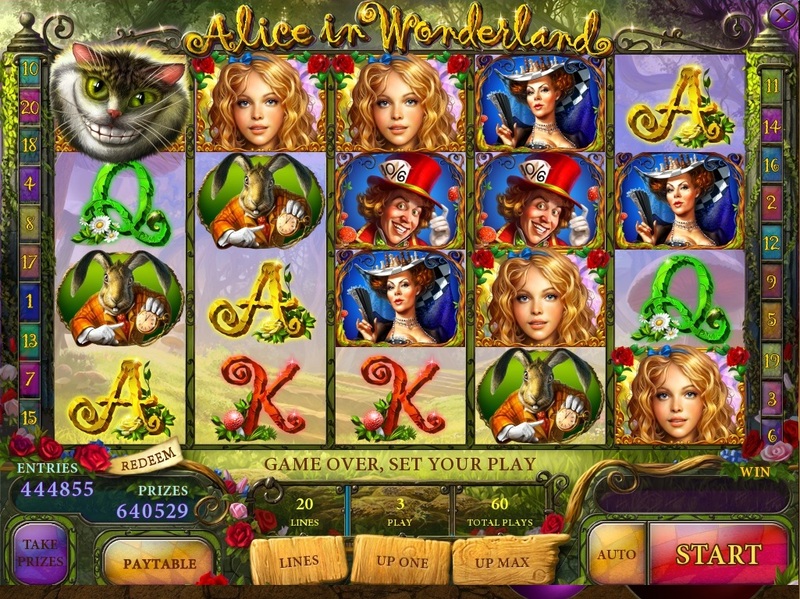 The "Alice" supersedes any symbols except "Cat" in the winning combinations when fallout 3-5-character "The Cat" start 20 free spins.